About 25 years ago, a rock collecting enthusiast by the name of Rob Cutshaw found a heavy, odd looking blue rock that according to him was “big and purdy.” He tried selling it for 500 dollars several times but nobody was willing to pay that much. He kept it for another twenty years before finally deciding to have it professionally appraised. Today, the big purdy rock is called the “Star of David Sapphire” and has a value of about three million dollars. Obviously, he did not know that he had a very valuable treasure in his possession. It is that way with people too. 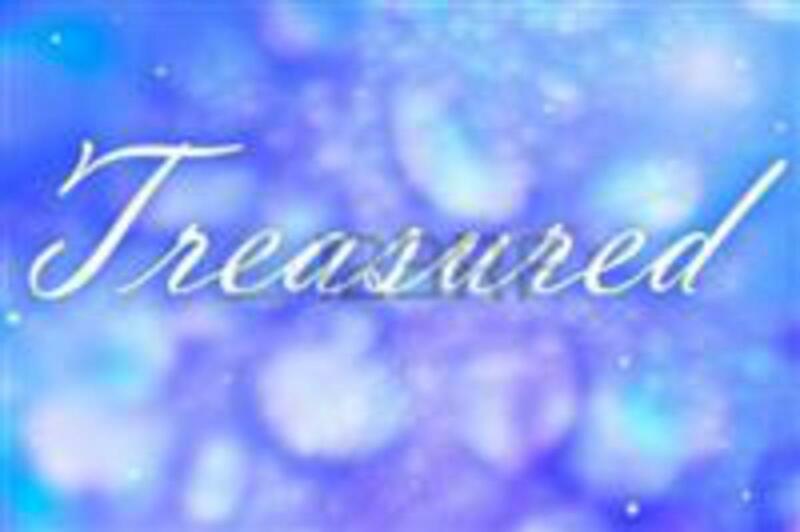 There are many who have a valuable treasure under their noses and don’t know it. I know for a fact that some of you who are reading this blog today have had such a treasure in your life, many of which are in Heaven today. I know that to be true because I knew some of them personally. I still remember vividly, a TV commercial years ago that featured three little boys walking into a boxing gym. One of them cried out “Wow, look who’s over there; it’s the champ.” (Sugar Ray Leonard) Then one of the other boys said “Nah, that’s just my dad.” And that is exactly how it is in life. Oftentimes we see some people in our lives merely as ‘mom’, “dad”, “grandma”, “grandpa”, “aunt”or “uncle so and so”, etc., while others outside our family see their true greatness. I love violin music and to my untrained ear, just about everyone who plays it is brilliant. However, when a professional violinist hears others play the violin, they know in an instant who can play and who cannot. When it comes to hearing other ministers teach and preach, however, I can tell you in a few minutes who is good and who is not, and you know what I’ve learned? Some local pastors I have heard, even those with small congregations, are better teachers and preachers than many of the well known televangelists. It is that way too with singers and musicians, you have seen and heard some in a local venue, or even in your church, who are better than many who are known worldwide. They are genuine treasures and yet, few people know about them. Some of you have a bona fide treasure or two in your own lives today, perhaps even living with you. I pray you will see their true worth now and not when they are no longer with you. Nevertheless, whether they are still around or are now residing in Heaven, I hope you will love and appreciate them and thank God for the benefit you have received by being or having been around them. An old, old favorite song of mine used to say that this is truly a world of “overrated pleasures and underrated treasures.” Not so with me. I am blessed by having many, many treasures in my own life; some of them are reading this blog today. Memory verse for the week: (Romans 10:14, NLT) But how can they call on him to save them unless they believe in him? And how can they believe in him if they have never heard about him? And how can they hear about him unless someone tells them?